This blush, which I grabbed in shade 01 Rose Melba, is the first product I've bought from By Terry. It will not be the last. In the few weeks since it was delivered, it has quickly become my go to blush. I have to force myself to use anything else (I don't want to play favorites too often, afterall) and I can see this not only making a monthly favorites list, but yearly favorites. Hell, even maybe one of my favorites of all time. The most ironic part about this declaration of love is that when I first tried Rose Melba, I really didn't like it and was convinced I was going to return it. I ordered this By Terry blush off of b-glowing.com, where I was able to use a 20% off coupon code. It helped make the $58 price of this blush more palatable. b-glowing also has a great return policy, which is important when you can't test out products and look at colors in person before purchasing. The Cellularose Glacé blushes have a gel texture that is quite hard to describe. I don't have anything else in my collection that is similar. They are much thicker than a liquid product, but are not whipped or airy like the YSL Crème de Blushes. But nor do they feel heavy on the skin--they feel virtually undetectable and you only need the tiniest amount of product. When I first applied Rose Melba, I used my fingers and I wasn't happy with the results, blaming the product rather than the application method. When trying Rose Melba a second time, I used my Real Techniques Stippling Brush and it made all the difference in the world! I tap the RT Stippling Brush into the lid of Rose Melba, picking up only the slightest bit of product. The formula is designed to feel cooling when you first apply it and it blends into the skin without any effort whatsoever. By Terry describes the Cellularose Blush Glacés as having a "groundbreaking melt-in marshmallow texture." 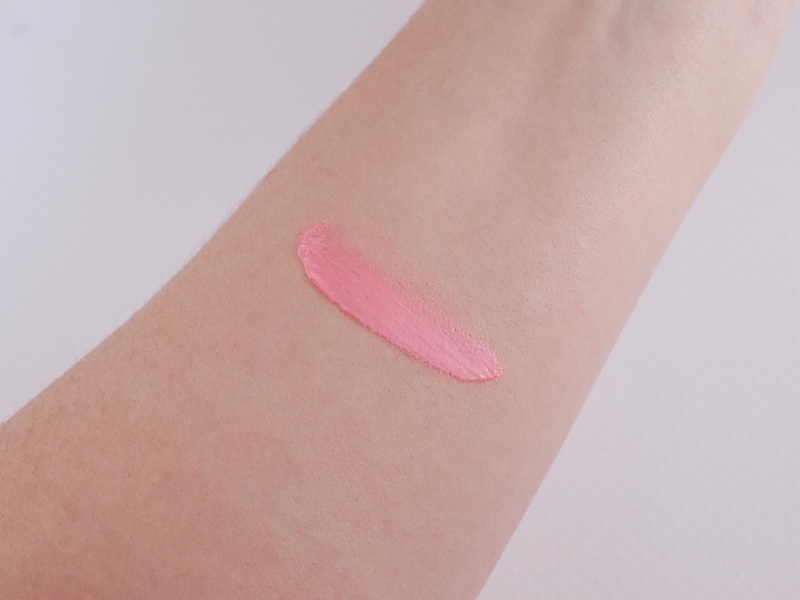 I've always preferred cream and gel blushes to powder for looking more natural and luminous on the skin, but Rose Melba takes this to a whole new level. 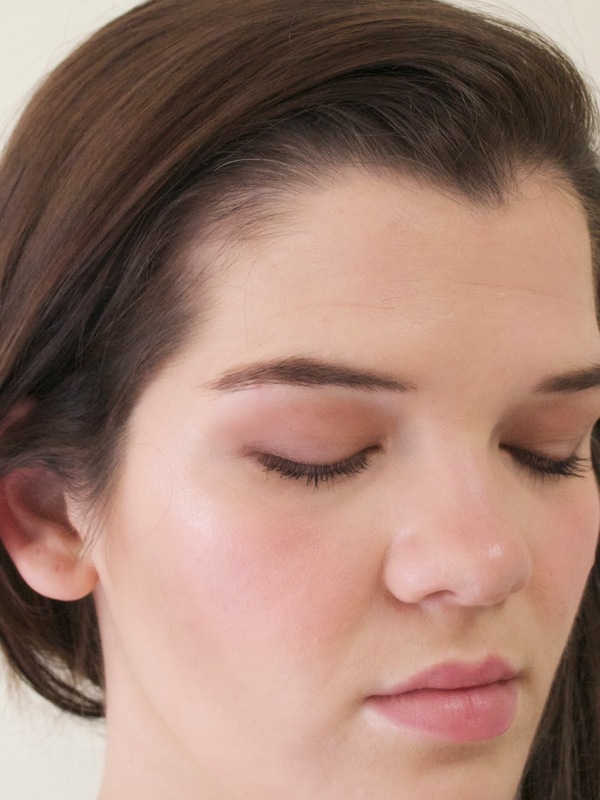 It blends so seamlessly into the skin and gives such a natural radiance, that I simply run out of ways to describe how beautiful and effortless this product is. It lasts all day without breaking down, even on my oily skin. It helps to mask my large pores and makes me look fresh and well-rested, even when I'm the furthest thing from it. I've received more compliments on this blush than any other I own. 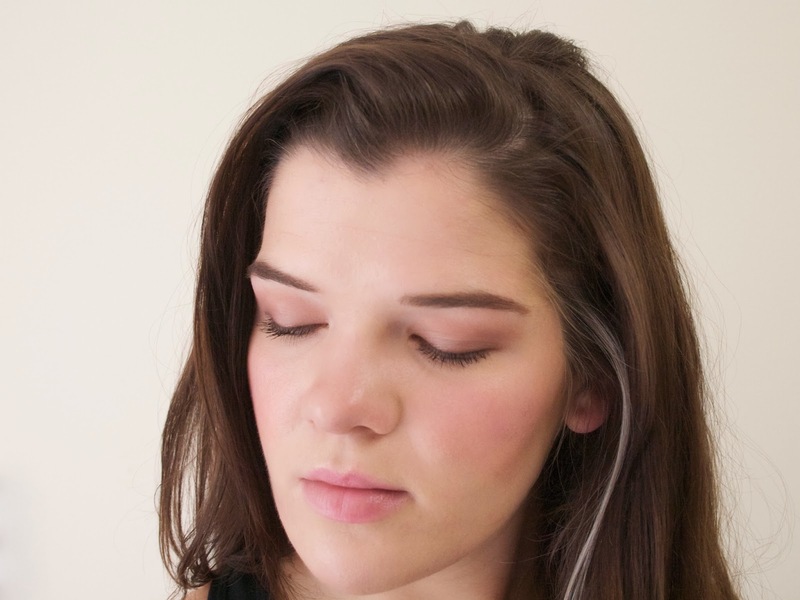 And because it gives such a natural flushed look, it suits a wide variety of makeup looks. Undoubtedly, $58 is a lot for a blush. But, in its defense, this is no ordinary blush! Given how little you need to use for each application, it will last eons. Plus, By Terry is available through many online retailers that routinely offer 15% or 20% off (in addition to b-glowing, By Terry is available on beauty.com and beautybar.com). I myself am going to wait until the next time I see a discount code for one of these sites and order another Cellularose Blush Glacé then...and maybe even try out the famous By Terry Baume de Rose! 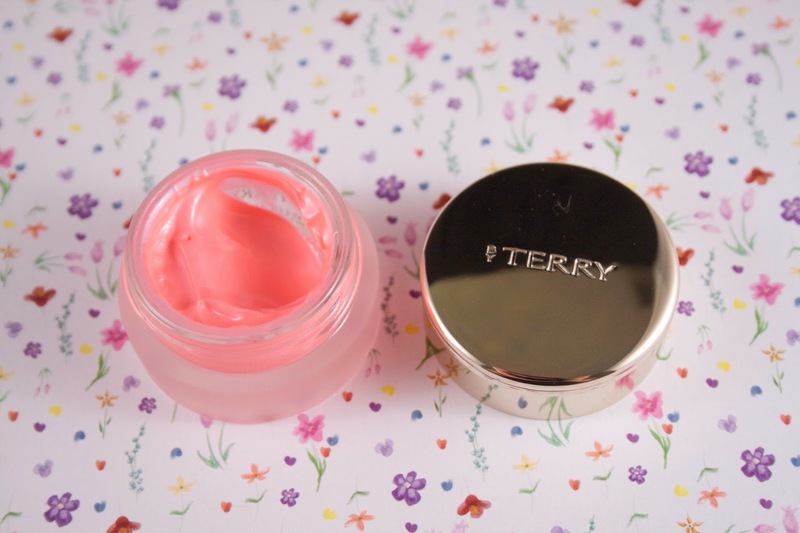 Have you tried out the Cellularose Blush Glacés or anything else by By Terry? What are your must-haves from the line? Please head over to Bloglovin, Instagram, and Twitter to follow me!